This Canon PIXMA MG3620 Wireless All-In-One Inkjet Printer drops from $79.99 to $39.99 with free shipping at OfficeDepot.com. 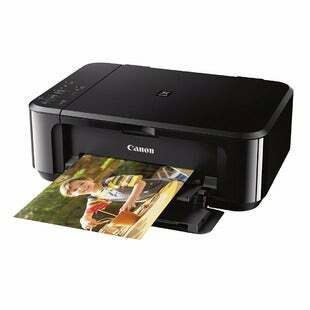 It can copy, scan, and wirelessly print both photos and documents. 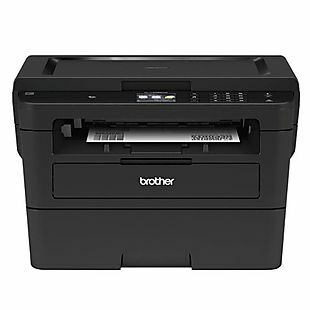 Get this Brother HL-L2395DW Wireless Monochrome Laser Printer for $94.99 with free shipping at OfficeDepot.com. This laser printer is more cost effective in the long run compared to inkjet printers, plus has a built-in scanner bed and WiFi for printing from wireless networks and mobile devices. 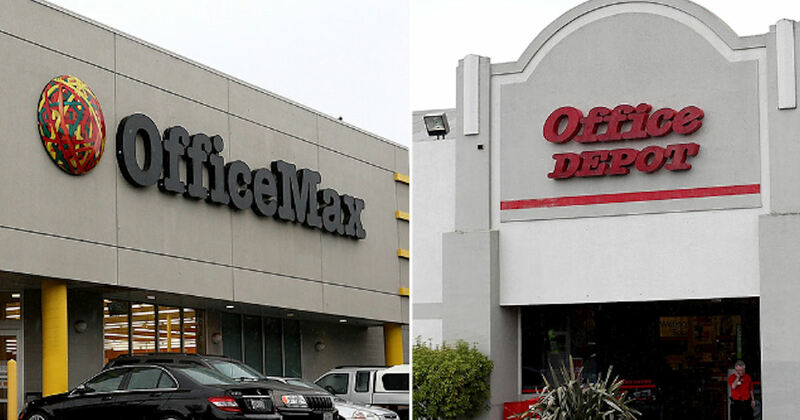 Also, if buy more than just the printer and spend over $100, use code 82915686 to get a $20 Office Depot gift card. 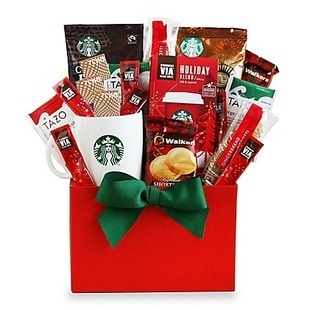 This Starbucks Holiday Coffee and Cheer Gift Basket goes for $39.99 at OfficeDepot.com. Plus it ships for free. This gift features a Starbucks mug, biscotti and shortbread cookies, assorted coffees, teas, and more. Perfect for the coffee/tea lover!